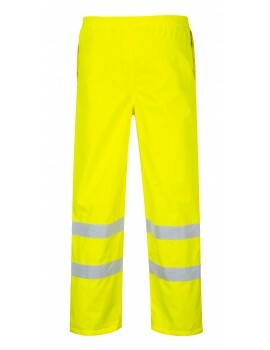 Portwest Unlined Contrast Bib & Brace S488 - Yellow/Navy. 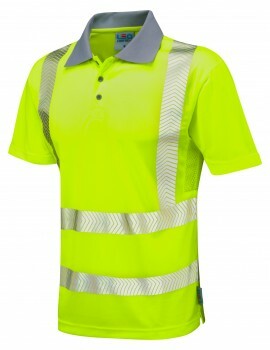 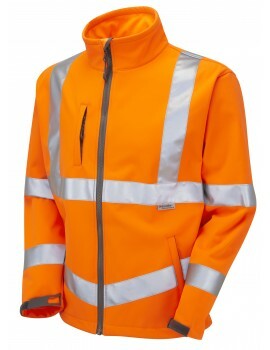 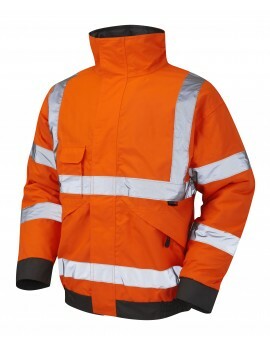 This garment is designed to be completely practical and safe. 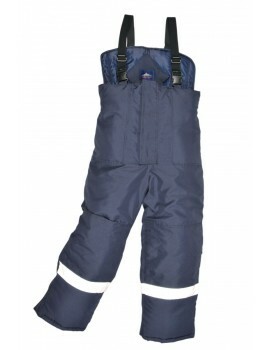 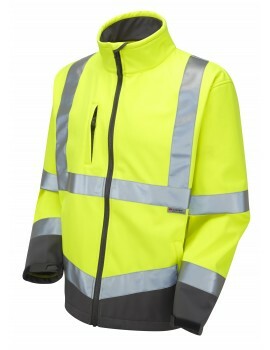 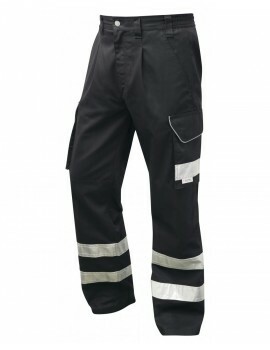 The contrast Bib & Brace protects the lower body against wet conditions whilst ensuring safety.